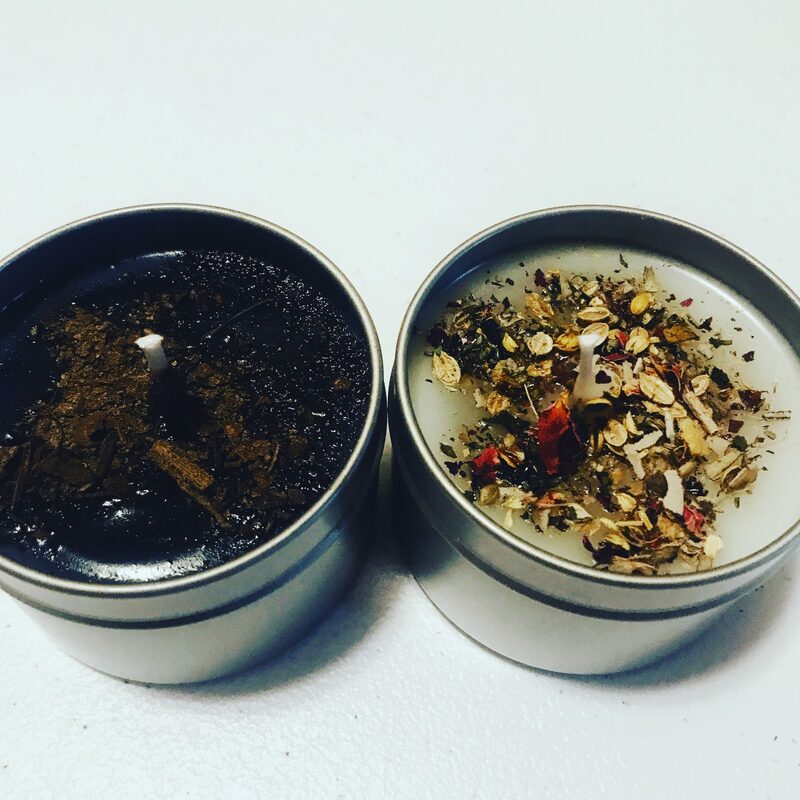 You will receive 2 4 oz Candle, one for your shadow side, one for your light. 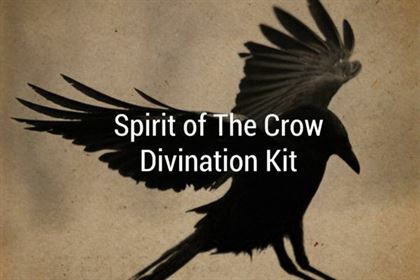 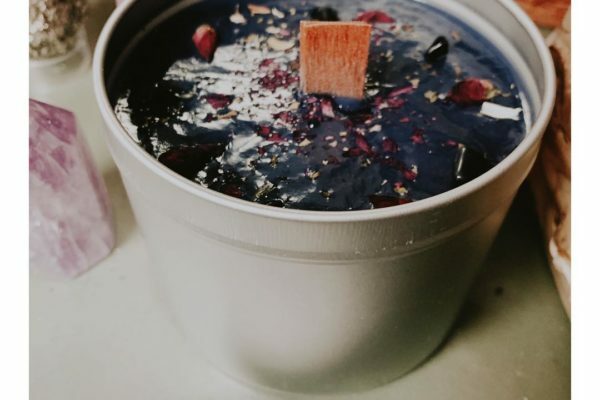 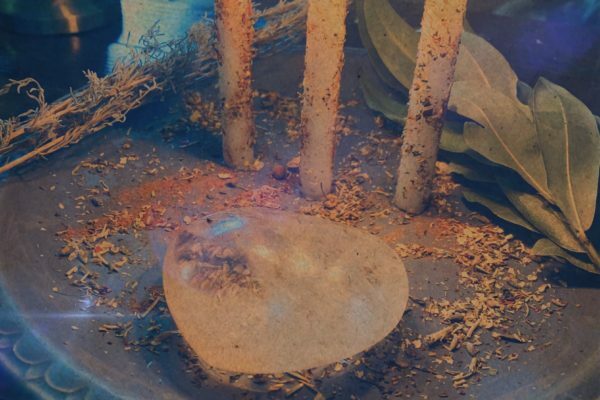 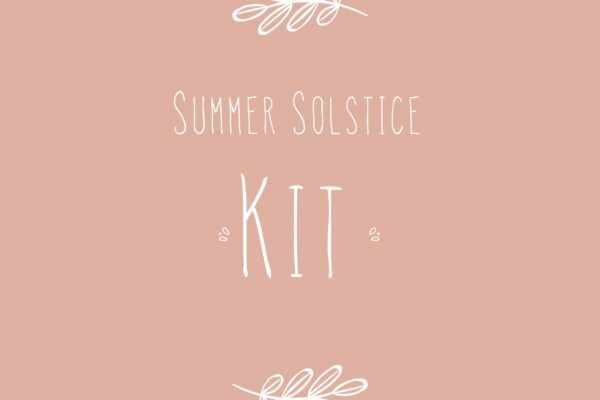 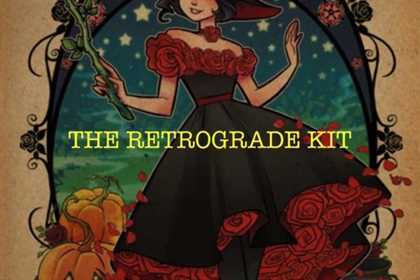 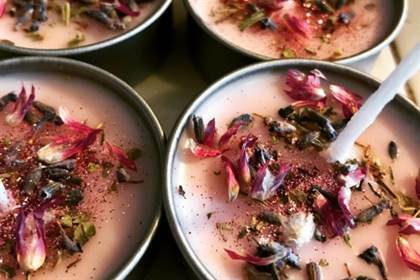 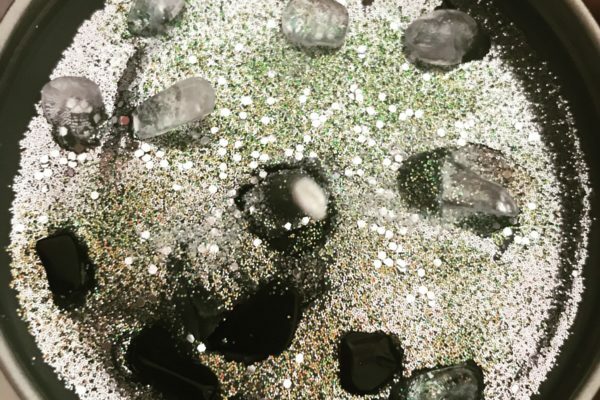 Containing a blend of herbs and crystals for energy, this kit also contains a shadow work healing ritual bath, and a crystal satchel to help you with release and reclaiming your energy. 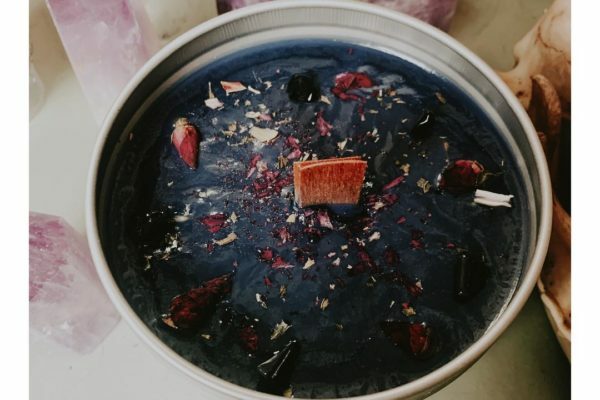 Blessed be Candles are 100% soy wax.